Trading oil takes place at different levels. For example, an investor may be more or less immediate be in action in oil. Also, the size of the investment capital available plays a role in the choice of the specific way in order to take part in the oil business. Portion itself for novice traders and / or traders with a small fair is trading oil through CFDs trading is the best option . Let us explain how YOU can trade oil like an Arabian Sjeik! The primary way in which the oil trade takes place in on the futures market in New York , the New York Mercantile Exchange (NYMEX). A future is a contract for delivery of a standard quantity of a good at a predetermined date. However, the vast majority of trading on the NYMEX sell their contract before it comes to delivery. They use the futures simply to speculate on the price of oil or to hedge against certain risks. A standard oil futures contract is for 1,000 barrels of crude oil (42,000 gallons). A tap on the oil futures market is $ 1 cent . So when you have one oil futures and the price goes up 1 tick , you profit on that $10 (like the $ 1,000 yields as the oil price rises $ 1). 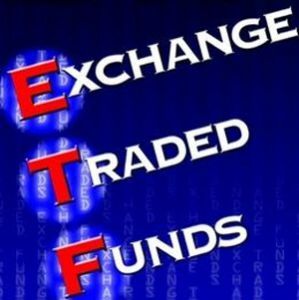 ETF stands for exchange traded fund, a relatively new financial instrument ( U.S. 1993, Europe 1998). An ETF is a fund that invests in equity groups, an index or a commodity and is traded like a stock. 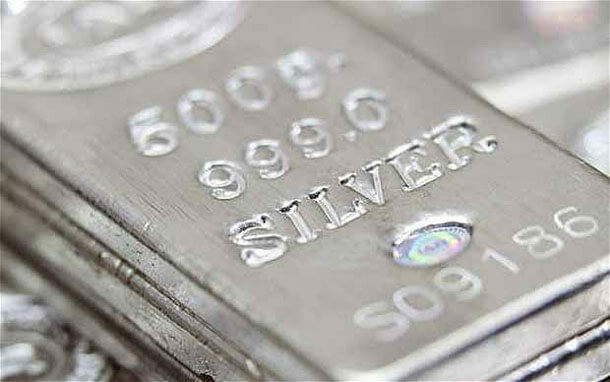 ETFs in commodities are also called Exchange Traded Commodity or ETC and they are younger, dating from 2003. An oil ETF may be based on different oil futures , a number of major oil companies , a combination thereof , etc. Although the value of an oil ETF course is strongly correlated with the price of a barrel of crude oil on the NYMEX , the value to deviate. Examples of Oil ETFs are the U.S. Oil Fund ( USO ) and the Goldman Sachs Crude Oil Total Return ETN (OIL ) . Some countries are largely dependent on the natural resources in their country. Several countries in the Middle East, but also a number of Latin American countries, New Zealand, Australia and Canada due to natural resources depend on oil for much of their (economic) wealth. 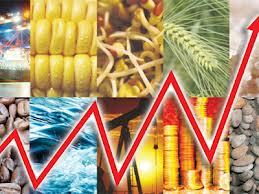 The exchange rate of the currencies of those countries is largely dependent on the price of those natural resources . Where the oil price is plotted against the currency pair USD/CAD. It ‘s clear to see that there is a strong correlation between oil prices and the Canadian dollar. 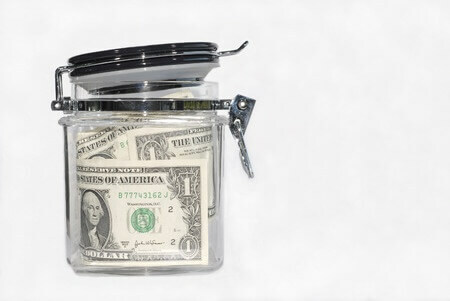 If you want to speculate on the development of the oil, futures or ETFs can also simply occupy a position instead of oil on the currency pair USD/CAD . If you want to speculate on a rise in the oil price, then go short on the USD/CAD ( U.S. dollars you are selling and buying Canadian dollars ). Would you speculate on the fall in oil prices then go right long on USD CAD. There are countries that depend on oil big time. These countries inhabit companies like Anglo-Dutch Shell, Britain’s BP , France’s Total and the U.S. Texaco. These companies are actively drilling for oil, exploit oil fields and refining and selling oil derivatives. Oil is therefore a direct impact on the value of these companies . Speculating on the price of oil can also by speculating in shares and / or options from oil companies like Shell and BP. 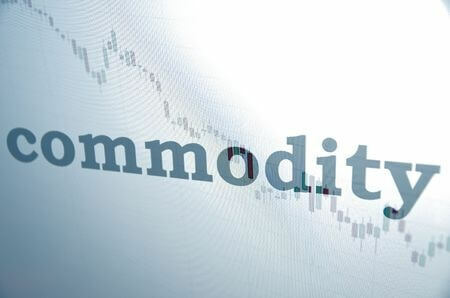 An up and coming way to speculate in commodities is through CFD trading . CFD stands for contract for difference, which means that the buyer and seller of the contract agrees to settle only the product which the CFD is true for the price difference. With the purchase of an oil CFD you so do not buy barrels of crude oil, you just make an appointment with the broker that you are offsetting the price difference from the opening position to the closing. 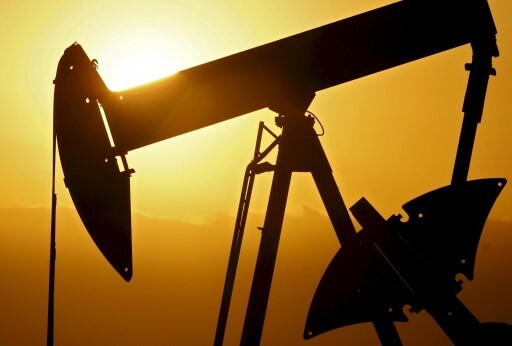 Participating in the oil trade through CFD has some great advantages . No hassle . There is no provision at the end of the ride , so you do not pay attention to the future reaches maturity. You can also do it with a very small budget , now starting at $ 25 . Because brokers CFD oil trade offer to do that today from 10 barrels of oil , with a leverage of 40:1 . This means that it the minimum that you open a position with when the price is $ 100 per barrel. With a leverage of 40 you have to put in a minimum of $ 25 to open. For an extended review of our favorite brokers, please visit our broker review page.